Oli is always on the hunt for the ultimate driving experience and it looks as though he might have found one of the top contenders in Jebel Jais. Journeying to the UAE in January 2017 for the iconic Dubai 24hr race he took a slight detour and decided to put a few more of the world’s top performance supercars to the test on an exciting and unique stretch of road. Oli had heard rumour of an epic route nestled in the Hajjar mountain range of Ras al-Khaimah, one of the United Arab Emirates neighbouring Dubai. 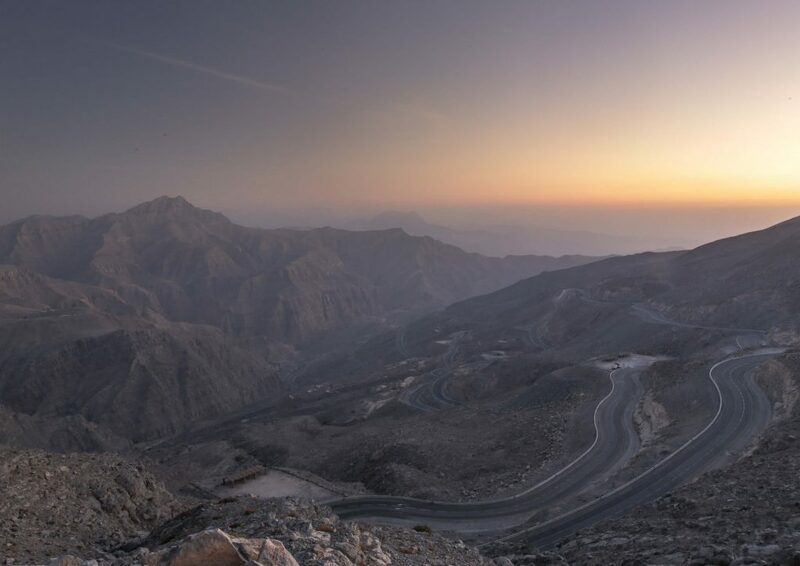 The highest peak in the Hajjar’s is called Jebel Jais (Elevation: 1,934 m) and to get close to it, you have to drive through 20km of perfect blacktop. An added bonus – it has some of the most stunning sunsets you can witness in the Gulf. Now, it’s understood that some people appreciate driving alone for a bit of down time to clear the head, but roads like these can only be enjoyed to the full when you’re in good company. 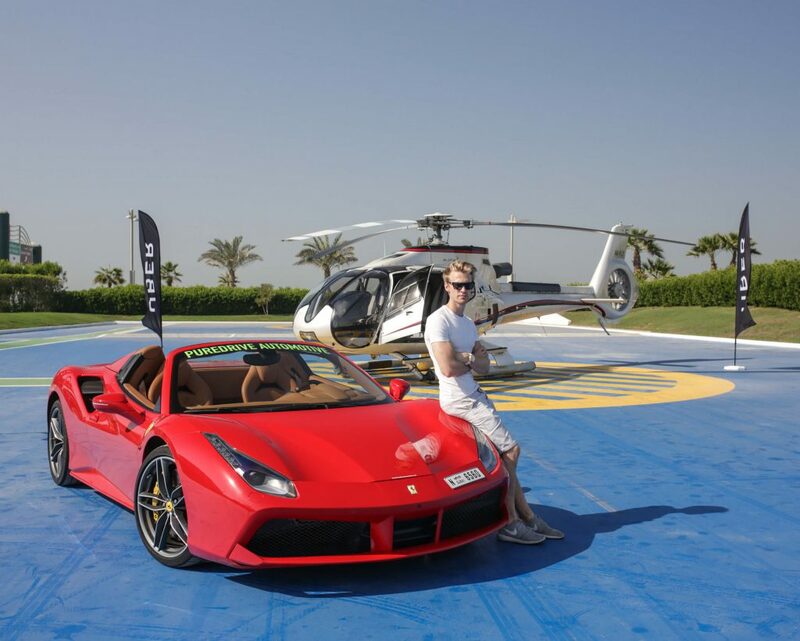 So, Oli met up with vlogger and fellow supercar enthusiast Mr JWW to spread to word about Ras al-Khaimah. 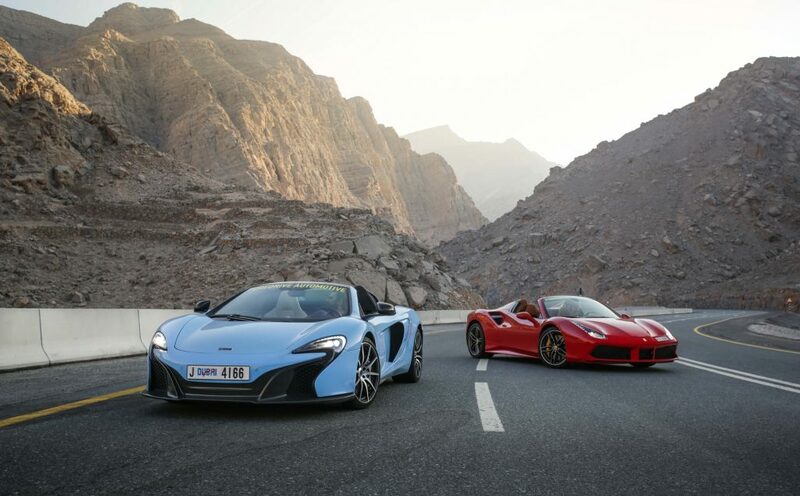 The pair partnered with Visit Ras al-Khaimah, the local tourist board, and decided there was only one way tackle the Hajjars and take in the sights. Yes you guested it, it involved insanely powerful machines, whose baritone purrs sound as sweet as the dulcet tones of Adele herself. 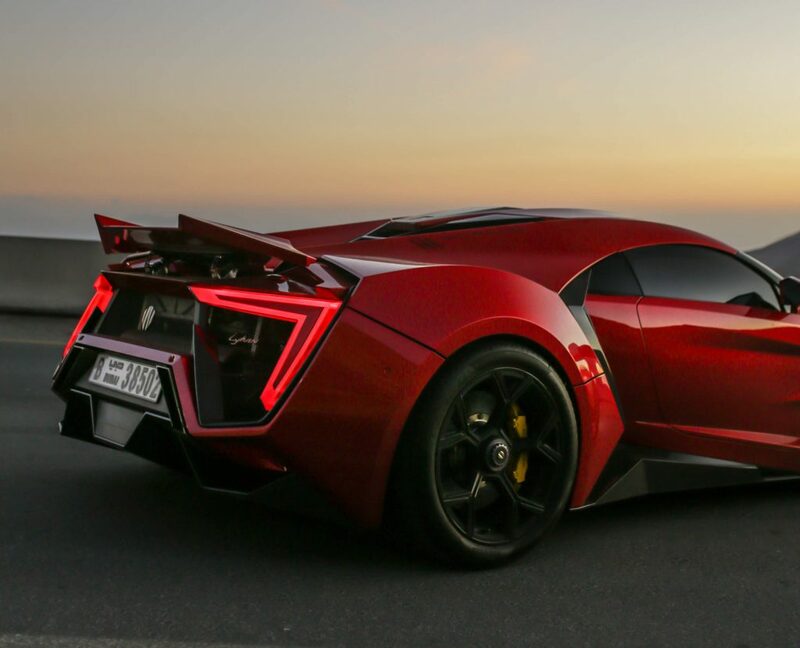 To get the full story watch the video Oli and Mr JWW created in partnership with Visit Ras al-Khaimah, Supercar Driver, Pure Automotive, Uber, Red Bull, TC Media, and Blacklist.